Eckville Elementary is a pre-K -6 school located in central Alberta with approximately 190 students. 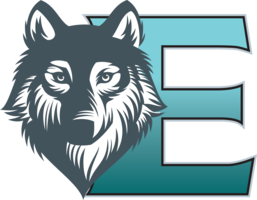 We are proud to be part of the Wolf Creek School Division which has 32 school locations and approximately 7500 students! Fee payments, urban bussing and public purchases.